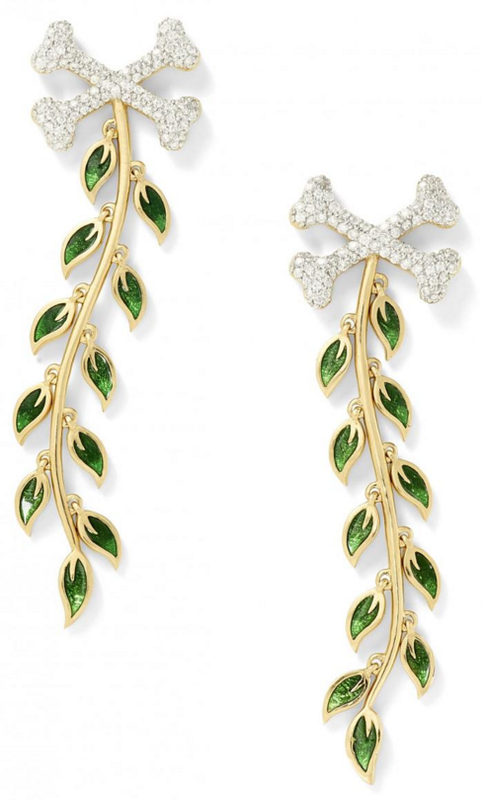 Innovative jewelry made by designer Alison Chemla is now a multi-millionaire. 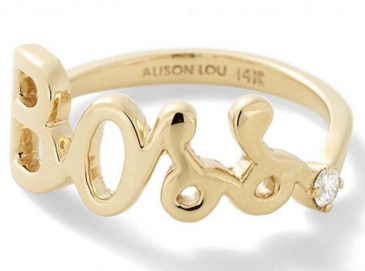 Her company Alison Lou, an Emoji-inspired beautiful jewelry range. 28 years old Alison wanted to make something creative. She wanted to start her enterprise and grabbed the idea from ever smiling digital Emoji. She launched her first jewelry collection in 2012. Just under two years the company had the sale mark of $450000. She took care of the business and marketing herself initially. For one and a half year she did all sorts of jobs. The biggest challenge was – to find the right manufacturer to make her designs. She did not want to compromise with the quality. She wanted that her product should be affordable to the frequent buyers. 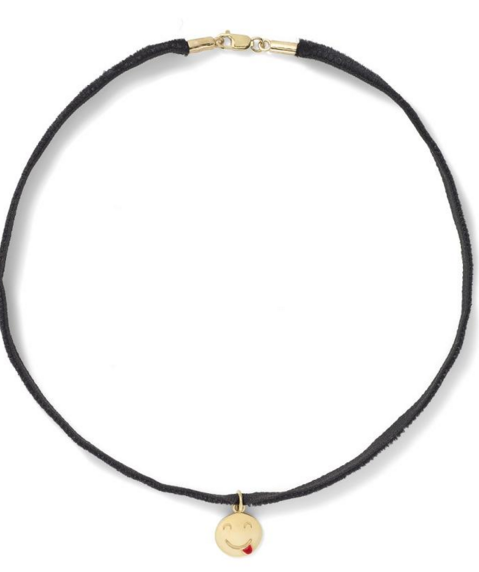 In her luxury range, we find the ring, earring, necklace and the pendant that assure the feel-good factor. The collection gets worn by celebrities such as Beyonce, Karlie Kloss, Blake Lively and Rihanna ( gorgeous woman in the world, the other has been named the sexiest woman on the planet)and als0 the ordinary women. The range starts from the US $ 600. In 2014 Forbes included her name in the list of Achievers under 30. Alison says she does not want to do anything that has happened earlier and wanted to do only the new thing. She added,”I wanted to bring in such designs that were usable in daily life. I did not want to make designs that were for a special occasion. Emoji communication has a new way. Emoji changes the tone of communication. 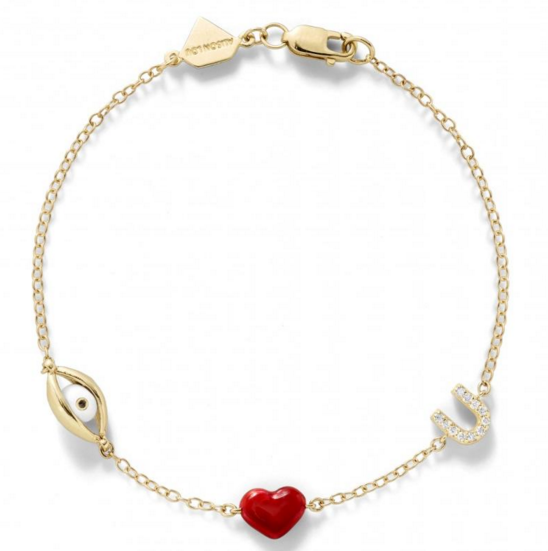 This idea for jewelry appealed to me. My first employee was Lola Glazer. When they were searching for a manufacturer, Glazer made it a mission to search and completed the job. Their first customers were known friends, by word of mouth her following grew and also the sales. Her friends started to wear her designs, and then on they spiraled. It was quite a thrill when she noticed and got excited that people liked her wearing in the neighborhood in Newyork. Later on, Alison made many other designs on Emoji’s themes. Later on, the other designs got made by getting the ideas from here and there. She says that motivation comes from anywhere and everywhere. For my jewelry range, the inspiration came from the flowers and balloons I got on the birthday called ‘My secret garden.’ I got inspired by board games and toys. That is how the new ideas for designs kept popping in. Alison Chemla Photo credit: Dainik Bhaskar. 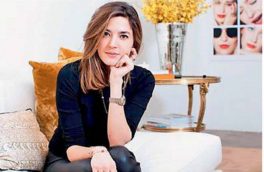 In 2014-15 Forbes included Alison Lou in the list of Achiever under 30. She based her designs from the Birthday Flowers and Balloons and used the ideas of games. She When her elder sister to make an App she made up her mind to work for her own business. Alison ‘s father runs a luxury travel company ‘Empire Altar, ‘ and she gets real good ideas from him always. Alison’s sister is also an entrepreneur. She got the inspired by her elder sister Alexandra. She said,” when her sister began to make an App I was surprised as I was known as the computer person in the family. Alexandra made an App”Art Binder’. From this success of her sister I made up my mind that I will do my job. 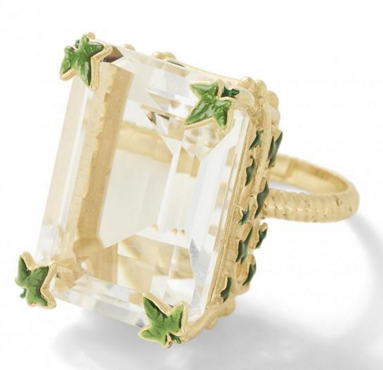 I had the experience of two designing companies jewelers 1) Finn and 2) House of Waris and also the connection with own family and was always ready to learn from my mistakes. All these things made my work easy to go ahead.